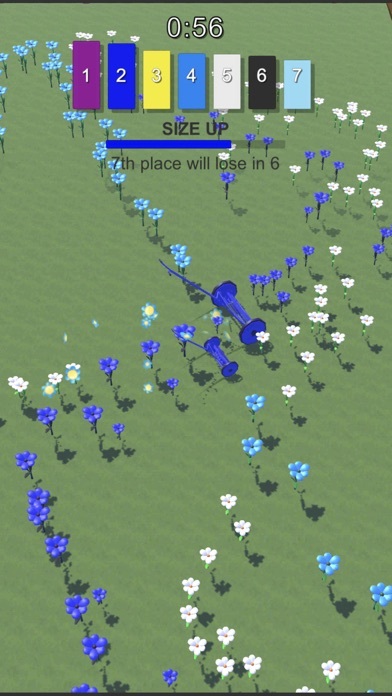 Can you plant the most flowers and outgrow your opponents' territories? 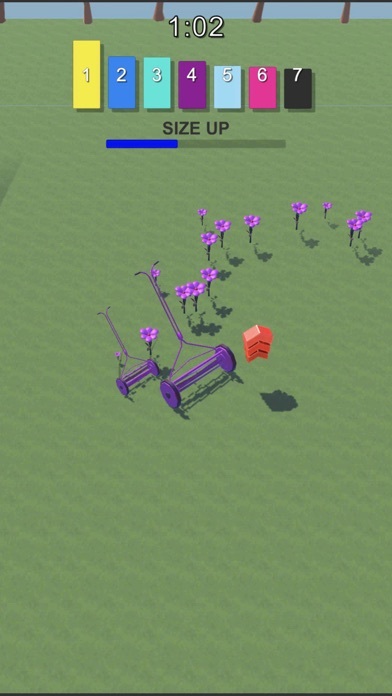 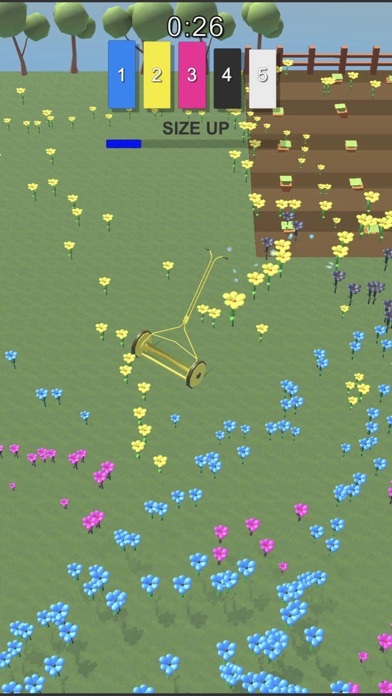 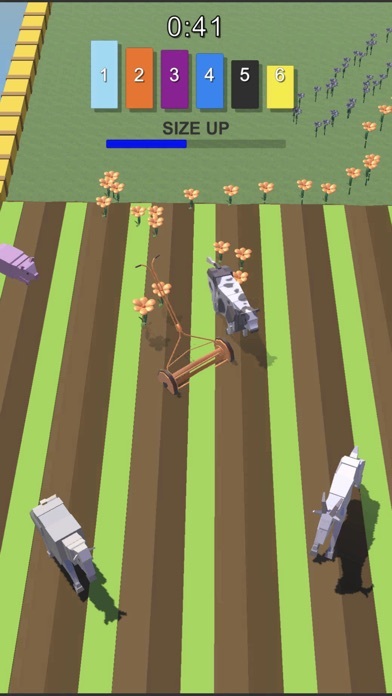 Use your crazy mower to drop seeds and watch them instantly grow into beautiful flower fields! 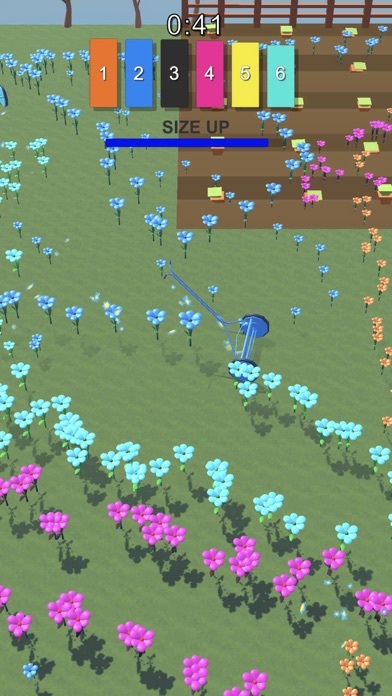 Collect power-ups and bump your enemies out of the way as you take control of the fields and plant your way to flower heaven.